On Tuesday, we told you about Green Bay Packers defensive lineman Mike Daniels’ thoughts on Aaron Rodgers. Daniels said Rodgers is the best ever and the reason he doesn’t have more rings is because of the defense. But every offseason, Mike Daniels has a refrain. It’s comical at times. Remember when he had one quote and one quote only last offseason? If your memory needs to be jogged, it was that the Packers’ defense can’t win with nice guys. He repeated that every time he was interviewed. This offseason, it’s a little different. Daniels is standing up for the Packers’ defense, even though no one else is. Forget the 21st overall ranking. Forget No. 31 against the pass. Daniels likes two others stats, which he will bring to the table for any and all arguments. “Here’s the deal — I’d like to see anybody take a bunch of rookies and put them on the defensive line and at inside linebacker and have the No. 8 run defense in the NFL. And if you take away two plays, we’re the No. 2 run defense. I’m not going to argue about injuries playing a role. They did. 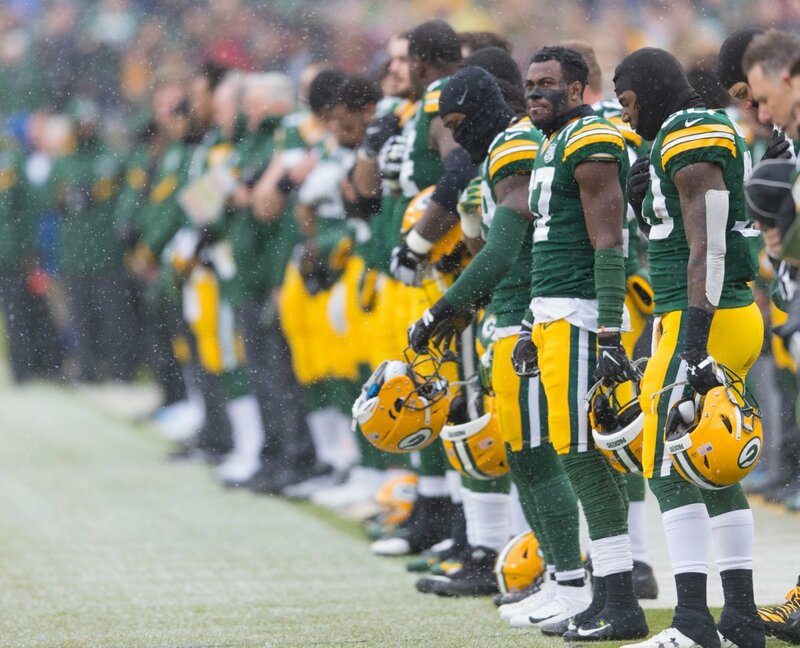 They always do — these are the Green Bay Packers. That’s just the reality of a new season. I’m not going to argue about the youth either, although there weren’t as many rookies involved as Daniels would seem to be suggesting. The Packers will always be young. They don’t sign veterans and let a lot of their own veterans leave via free agency. 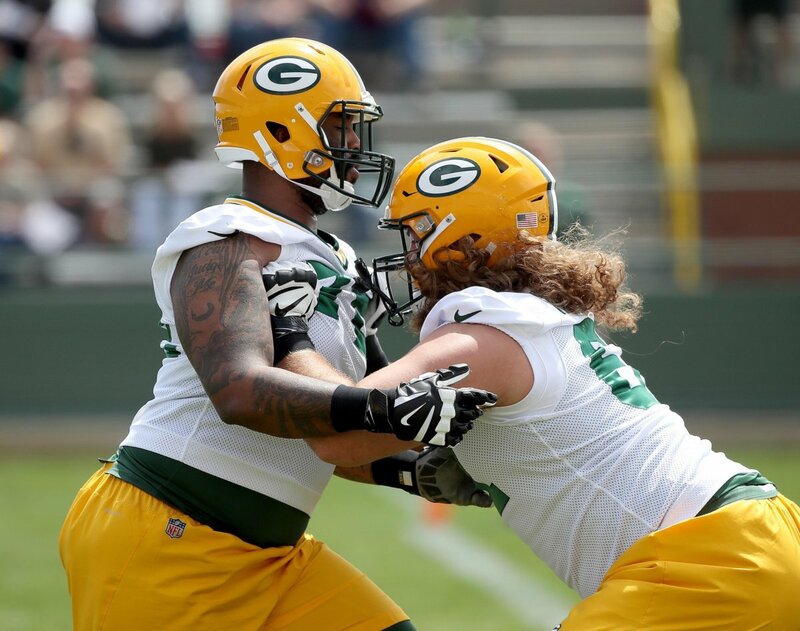 There were a couple rookies involved on the defensive line — Dean Lowry and Kenny Clark. However, neither of them played a big role or logged that many snaps. The lone rookie inside linebacker — Blake Martinez — played substantially less than the two second-year guys — Jake Ryan and Joe Thomas. There wasn’t a rookie in the secondary that got any sort of notable playing time other than safety Kentrell Brice in subpackages. The other things that should be noted about the run and sack rankings is this. One, teams don’t run the football when they know they can torch your secondary. That certainly played a role in that run defense ranking. Two, since teams were passing so often, there are simply more opportunities to get sacks — it’s a numbers game. If you really want to gauge how effective the pass rush was, then you have to look at sack percentage as a sort of conversion rate and compare that to the rest of the league. The number of sacks alone is skewed because of the number of opportunities. The Packers need a complete defense. They need a top-10 overall ranked unit. One that is solid against he run AND the pass. That’s how they’re going achieve real success. And then we won’t need to have this conversation. Not just sack %, but percentage of snaps in which the defense gets pressure on the QB. Pressure=mistakes. But Joseph is right. This team needs a top 10, even 15 defense that can defend the run and pass while forcing turnovers. Teams would be stupid to run the ball against GB, not because the run defense is great but because the secondary is a joke. Yes Daniels is right some of the time stats that show your ranking lie. In this case the stats to me indicate the defense was worse than the rankings indicate. First the most important stat for a defense is how many points you give up. The second is how many yards per play are you allowing. This defense gave up the highest yards per pass attempt of any team. I say the Packers were the 32nd defense against the pass. unbelievably the Packer defense was 17th in pass attempts against, and I will add it is a damn good thing. Although this defense was ranked 8th in rushing total yards, they only had the 26th most rushing attempts against them. The defense actually gave up the 17th most yard per carry in the NFL. 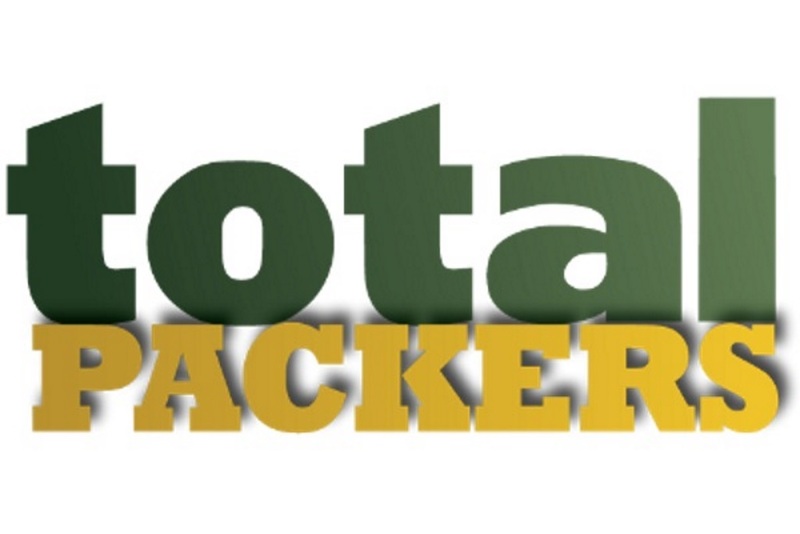 The Packer defense had the 4th fewest plays against them in the NFL, and I will add again it is a damn good thing. This defense when you look at points allowed per defensive play actually rank 7th worst in the NFL. The only teams that allow more points per play are from worst the Saints, 49ers, Browns, Chargers, Jets, Bears and Packers. All the teams with a worse points per play allowed, also had some of the worse give away that results in points total, and the worse give away/take away point differentials in the NFL. They are all in the negative. In other words they gave away the ball that led to quick scores for the opposition or direct points. Those points show up as points allowed by their defense in the NFL stats. The Packers offense was 3rd best in the NFL at a +51 point differential. You can make the case that the Packer offense kept the Packer defense off the field. The Packer offense was second best in 3rd down completion percentage. The Packer offense was 5th best in time of possession. Those stats kept the defense off the field to the tune of being on the field the 4th fewest plays in the NFL. Several people complain about the penalties the Packers receive, or time outs expended because the offense and Rodgers run the clock down to nothing before snapping the ball. I believe this is done in part to protect the defense and thus the team. If Matt Ryan would have done the same in the Super Bowl the Falcons would have been NFL Champions. “…and there is your DAGGER!! It all boils down to making necessary changes. It amazed me that Mark Murphy watched the Patriots play in the Super Bowl and watch how their defense shut out the Falcons the second half. But he makes no urgency to make the changes needed for bigger and better things. He let’s Capers continue coaching a defense that desperately needs a change. 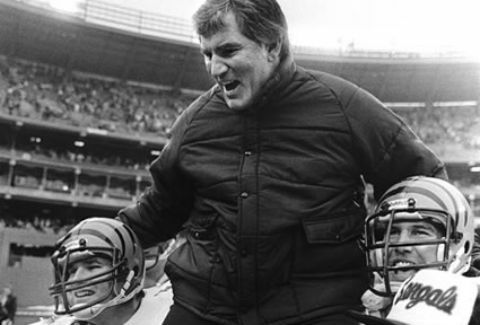 We need a fired up coach down on the field with our guys. I honestly believe that the Packers will not win the Super Bowl again while Ted Thompson is GM. He has made his career off Rodgers success. Eight years since the Super Bowl, still no defense.